Everyone needs to take care of their pelvic floor. The first 10 minutes is a tutorial to bring about deep awareness and understanding of this area. Gentle supine movements eventually build to a stronger standing flow working core stability and balance, all with a focus on caring for your pelvic floor. Gentle, slow paced and extremely beneficial for everyone. You may like to have blocks or a bolster ready for support during the final relaxation. Part 3 of Mollie's series for new mothers. Continue to strenthen your pelvic floor and build stability with stronger standing poses and balances all still at a gentle pace, perfect for recuperating bodies. You may like to have blocks or a bolster ready for support during the final relaxation. Continue your journey back to movement with Part 2 of Mollie's series for new mothers. This class has lots of cat -cows to build up dynanism and then moves into gentle core work, twists and hip openers. Welcome To Mollie's gentle loving sequence to get you moving after birth. Take each class separately or together, depending on what your little one allows! Perfect 20 minute instalments that fit around the demands of even the busiest new mum! Start your journey back to yoga by exploring and strengthening your pelvis. Find time between feeding and the changing table for yourself or how about getting a group of mums together to do this series and have a little social time too? No worries if the babies want to join in! Any time you want to take care of yourself, take this easy to follow sequence. Body taps and brushing give way to gentle repetitive moves that encourage every muscle to warm and open. Mindfully paced, sweet and kind, Mollie's class is suitable for most bodies. Ends with a gorgeous long relaxation. You may like to have a blanket ready if it's chilly. This short movement class is ideal for before a big event, or potentially stressful situation or just anytime you want to tune in to 'you', to be the best version of yourself. Great for giving your confidence back. Various simple bodywork, breath and mind techniques are used to enable you to 'ground down' to rise up to being the best version of yourself. 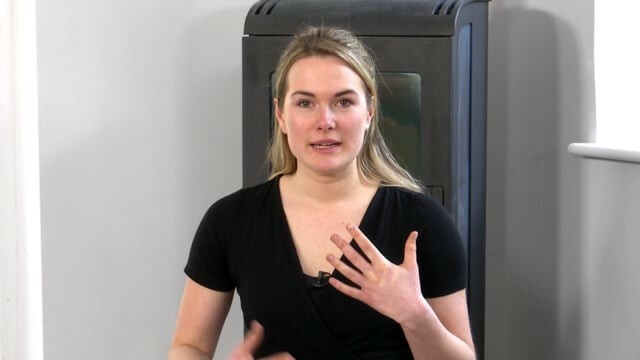 Mollie shows us some really useful bodywork practices for when life just gets too tough and stressful, to create some space in your body, your tissues and your head. She uses tapping, breathwork and yoga - some of which you can learn and use at your desk for when life moves too fast. Optional prop: a blanket. 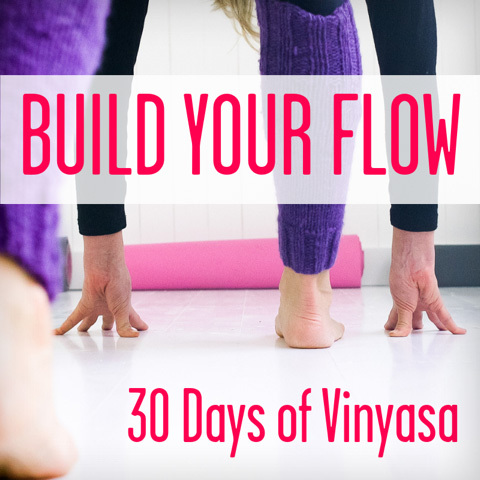 This vinyasa yoga class is a journey into our true authenticity, ourselves. It is a process of inquiry and curiosity in the opening of our hearts to the world. A fun, but not fast-moving vinyasa yoga class which explores playfulness and the true expression of what it is to be. A juicy hip vinyasa yoga class which is easy on the wrists and shoulders. A focus on space, light and fun using a dance-like pulse rather than static attention to alignment. A great morning class to awaken all your senses and start the day uplifted, nice and easy on the wrists and shoulders, strong on the hips. Prepare for your body and soul to be uplifted.